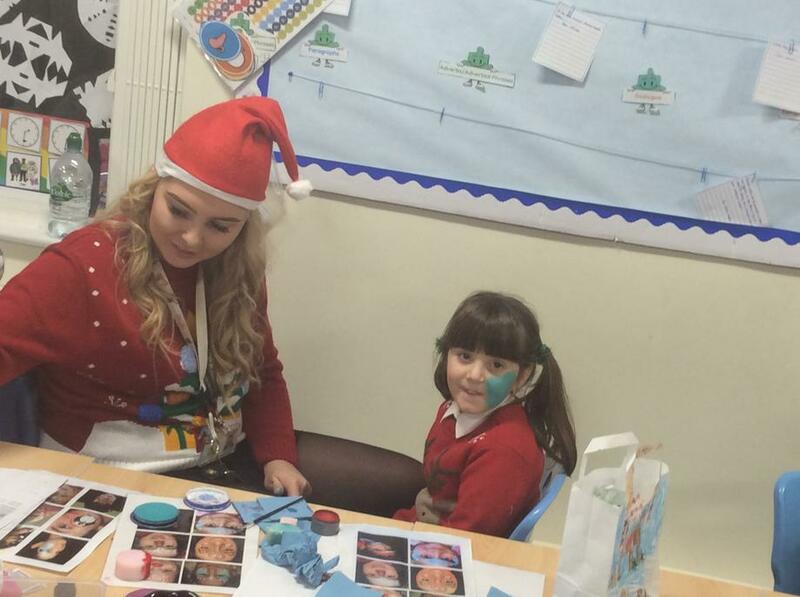 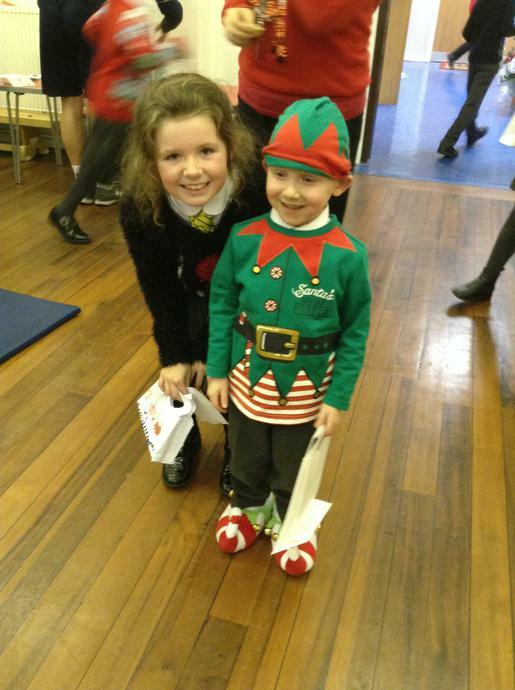 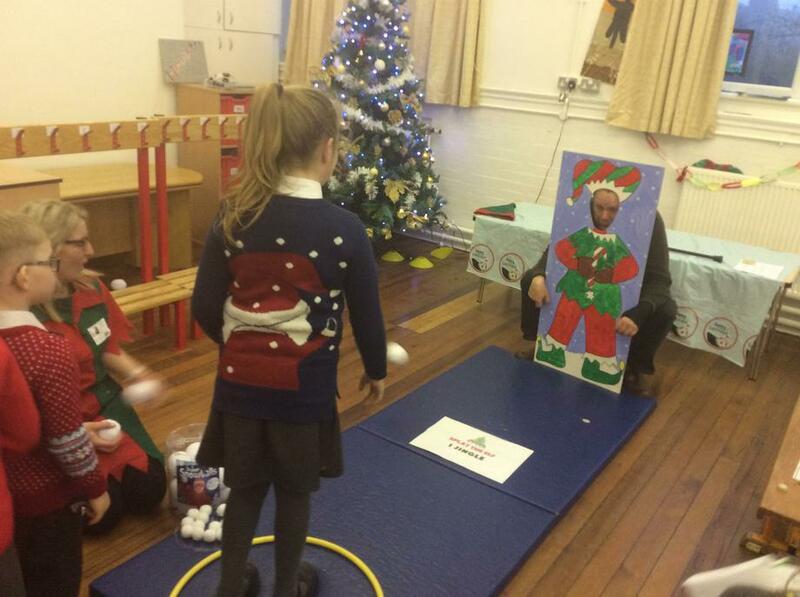 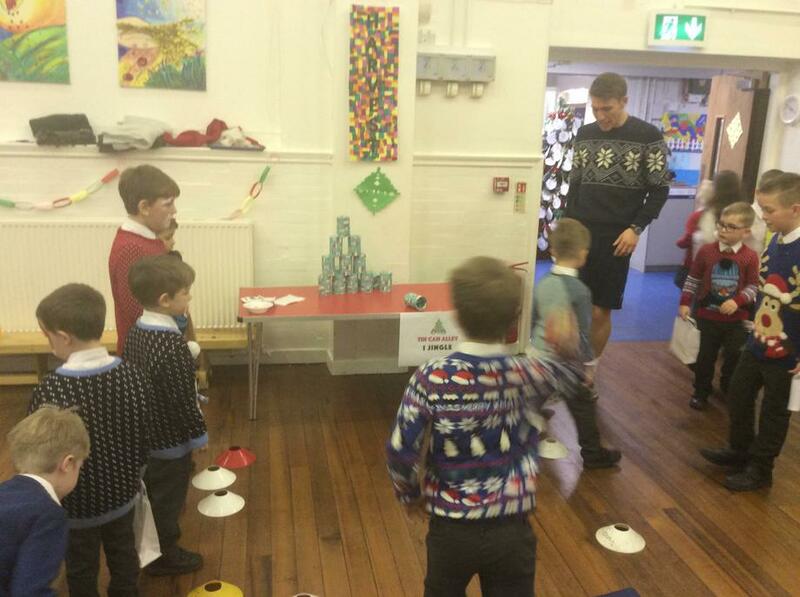 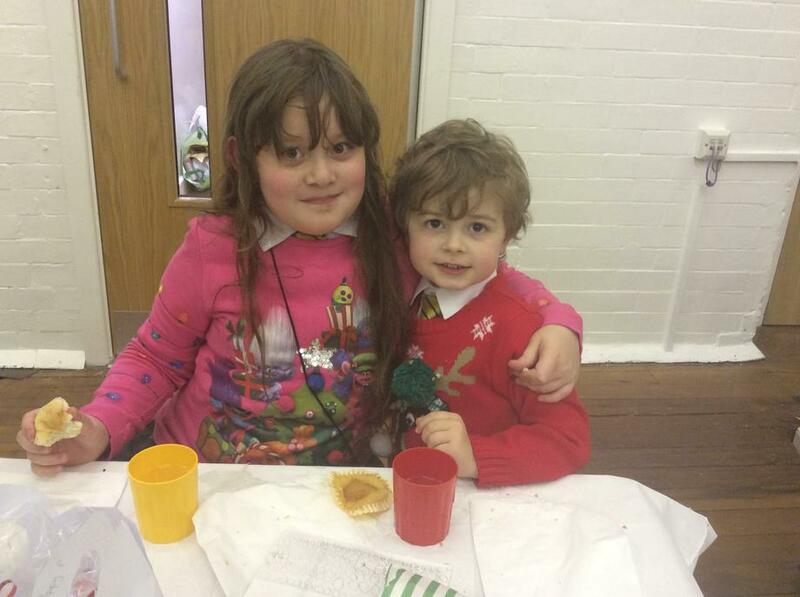 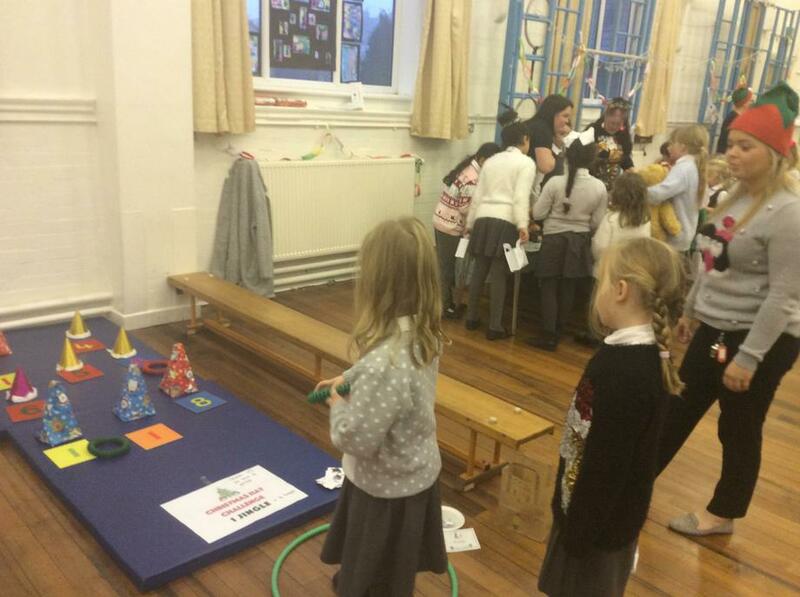 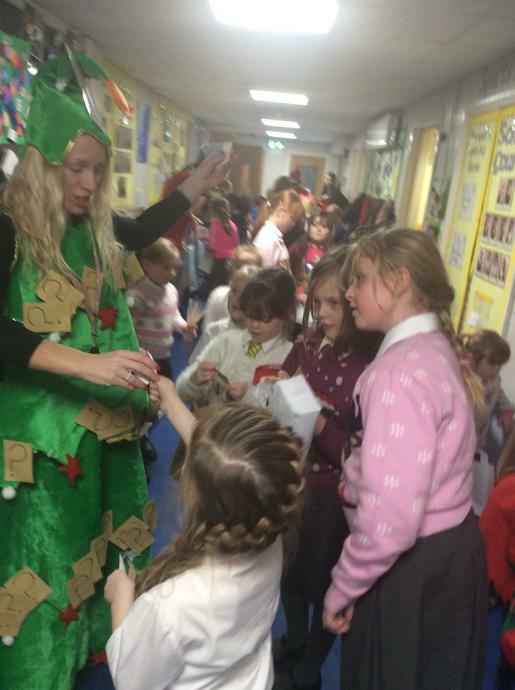 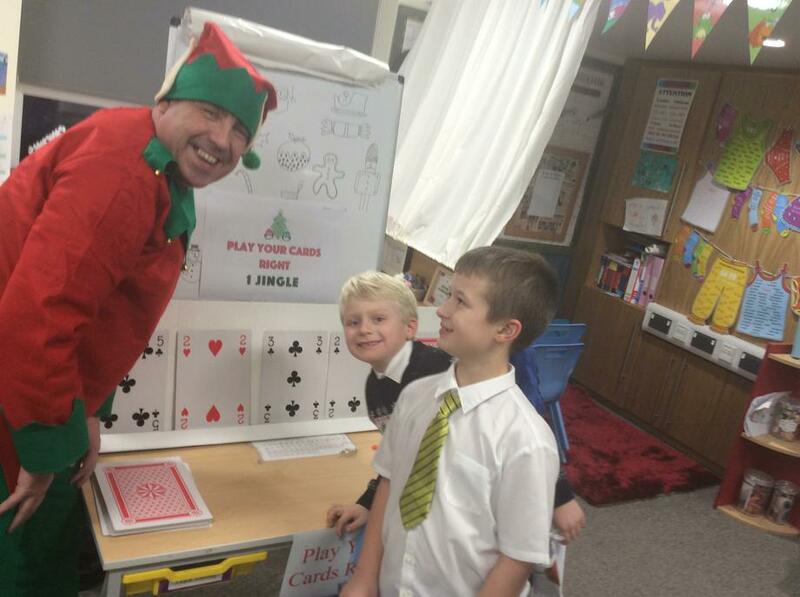 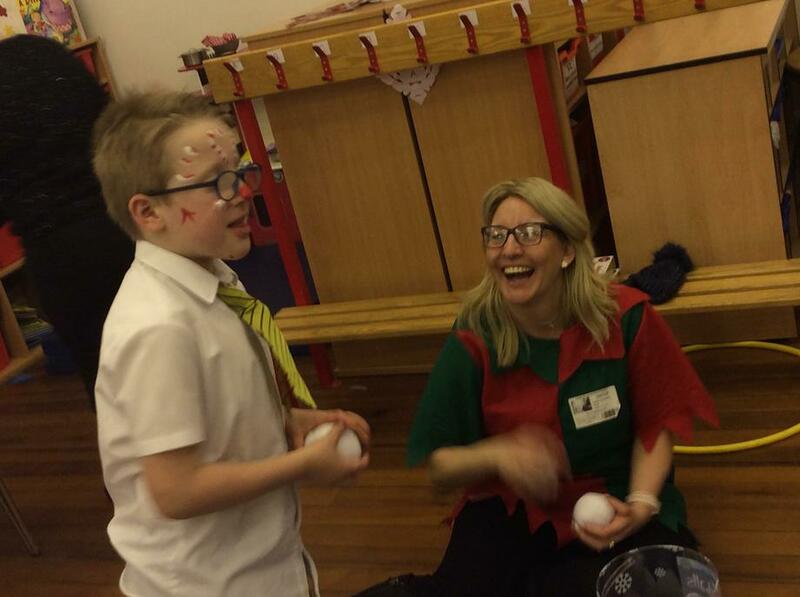 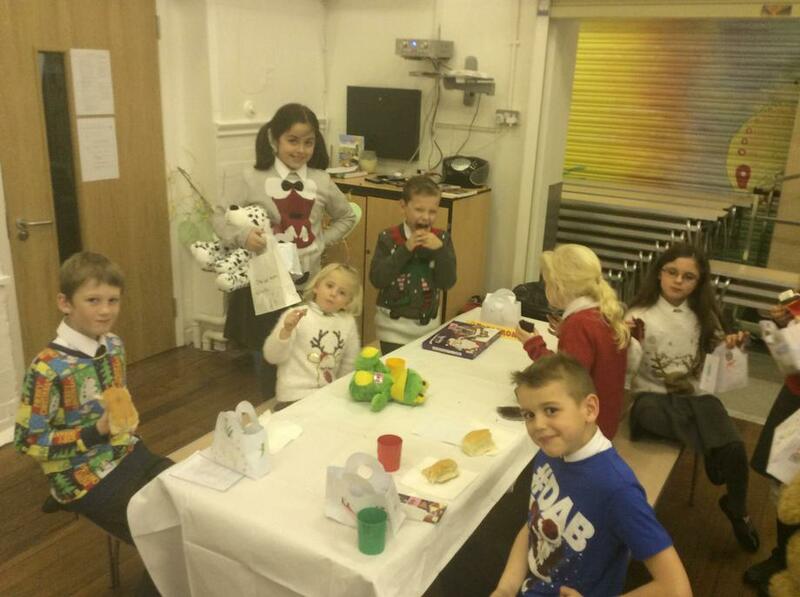 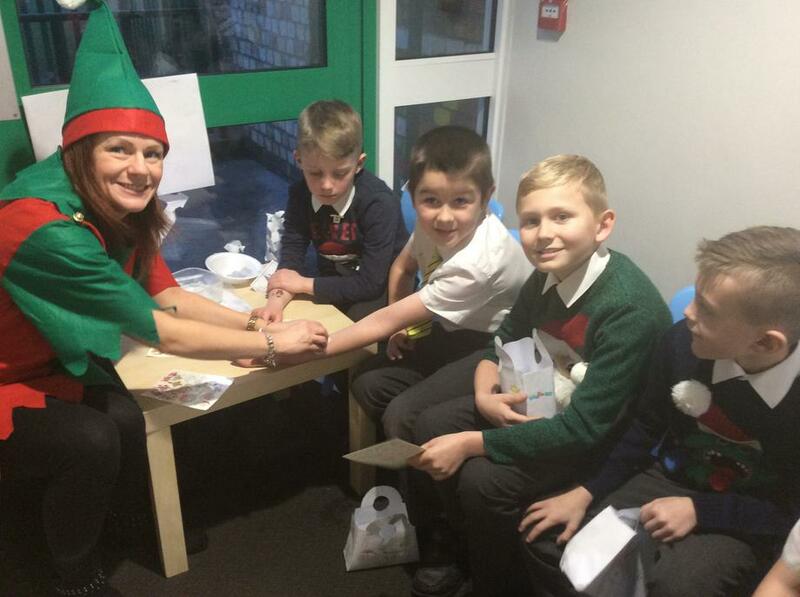 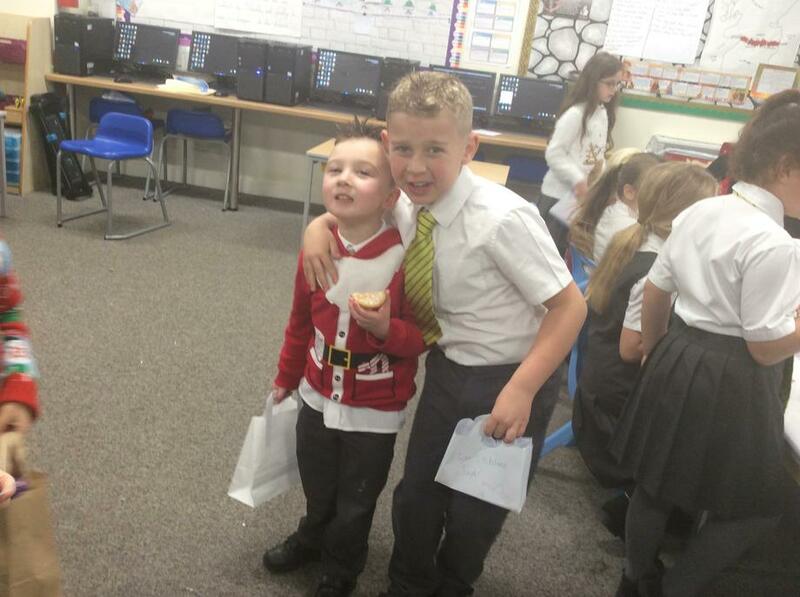 Today, the children took a trip to the North Pole to visit Santa's elves! 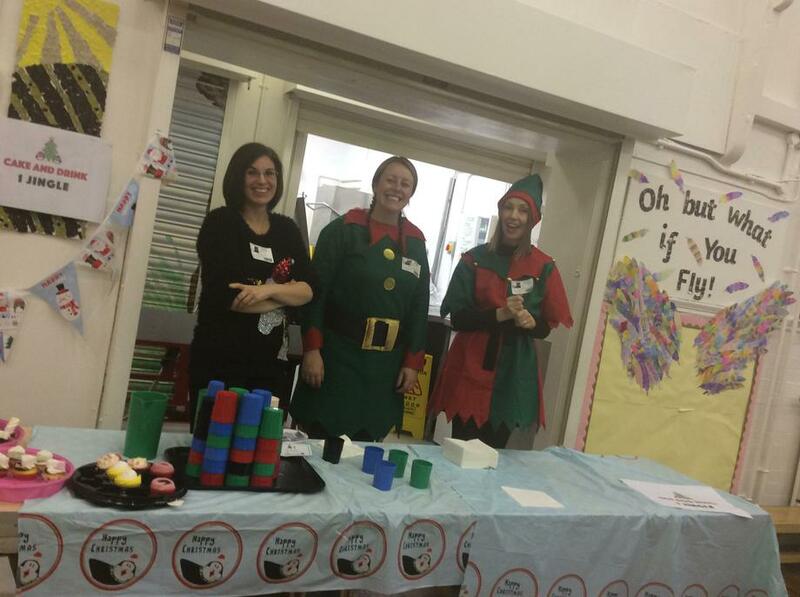 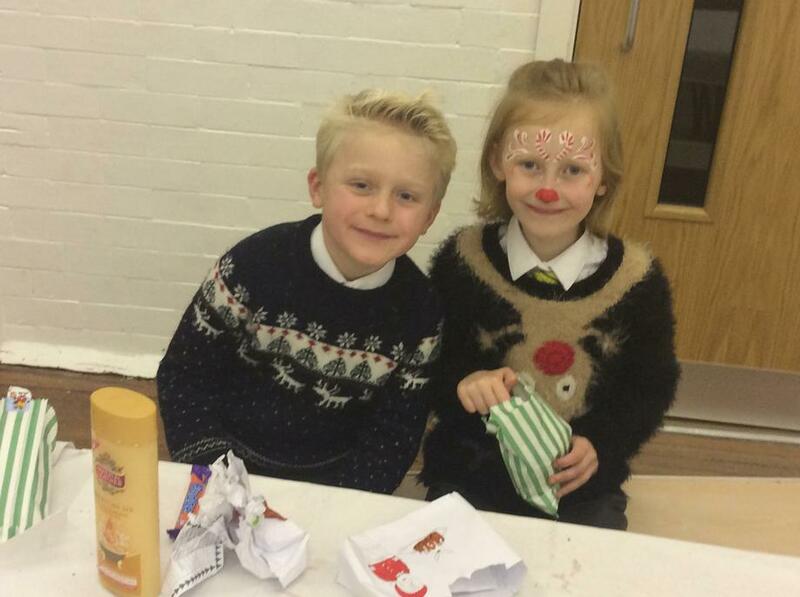 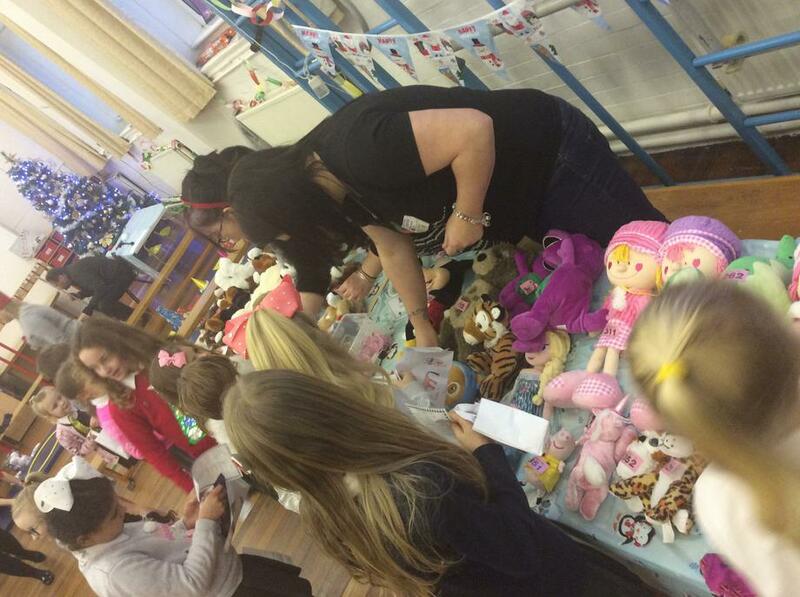 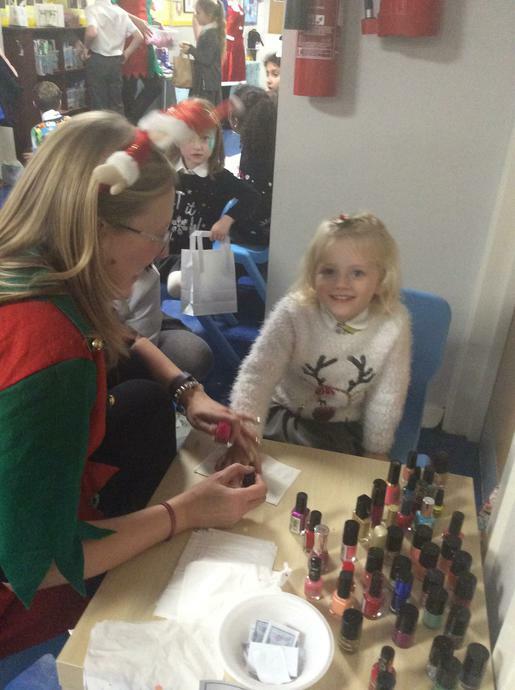 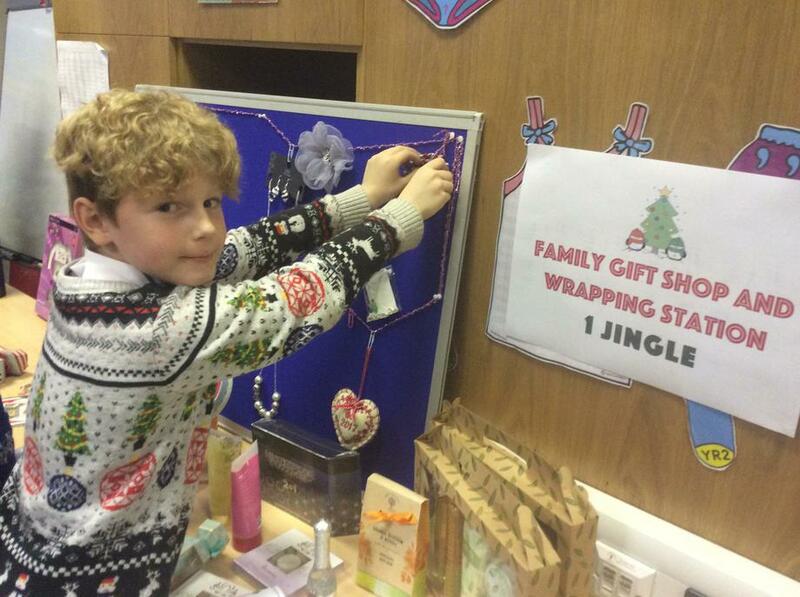 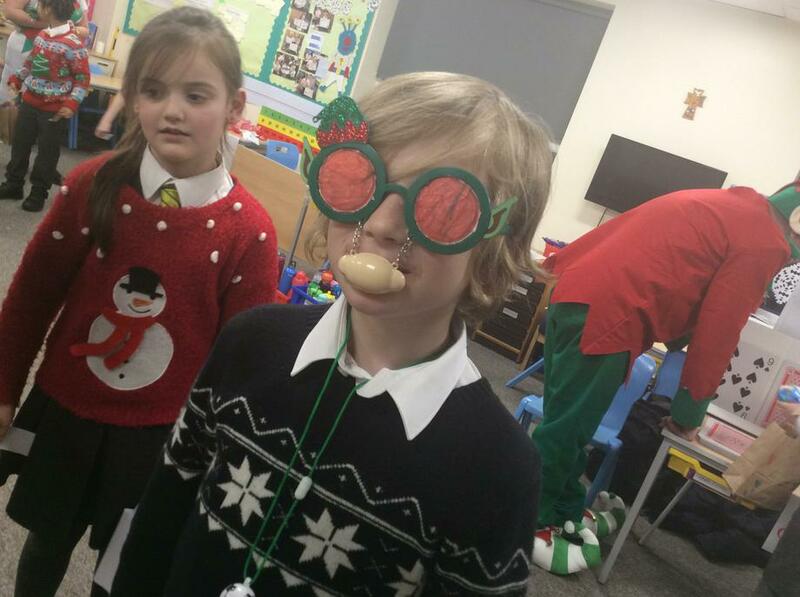 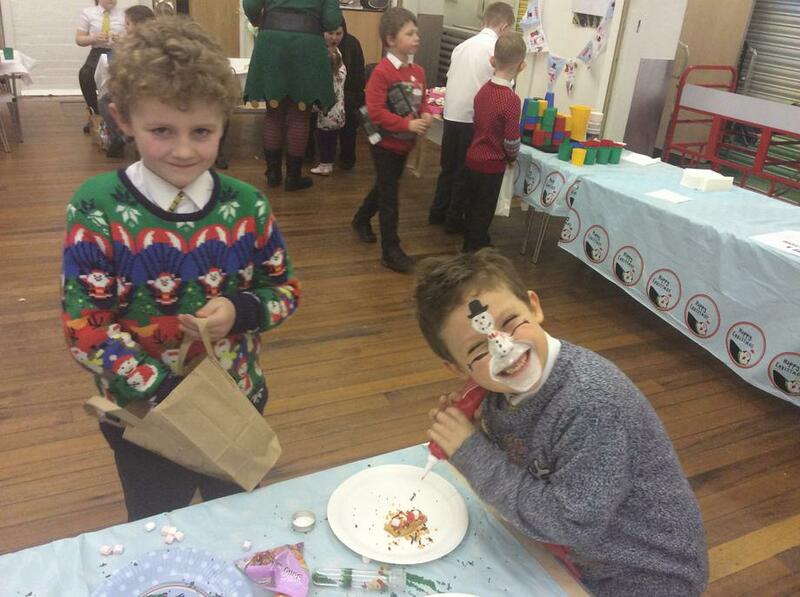 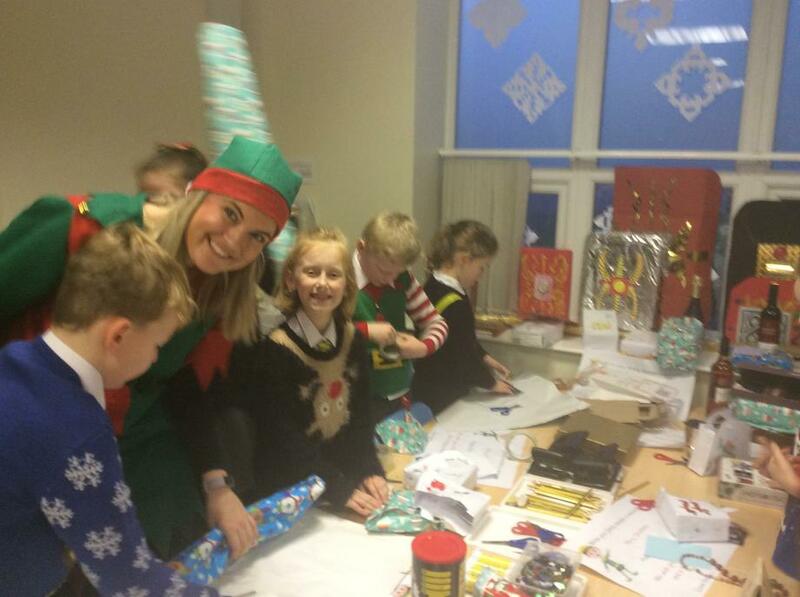 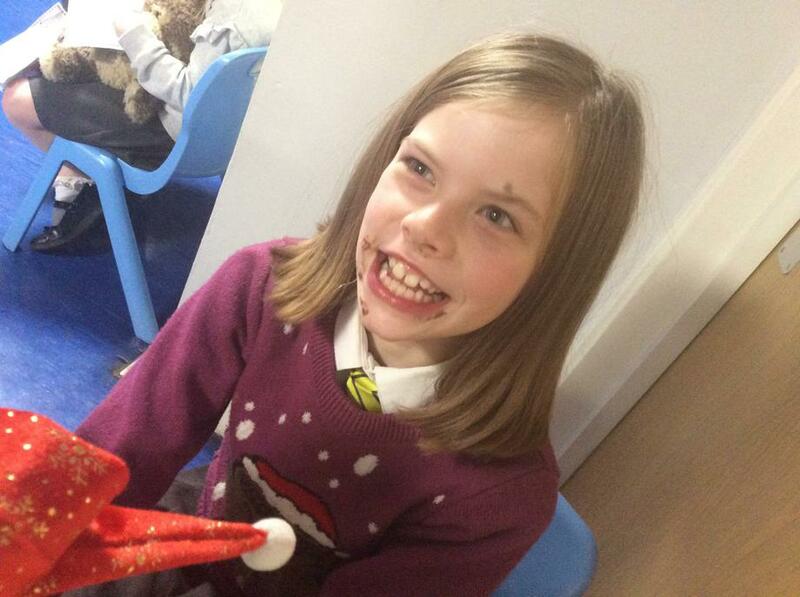 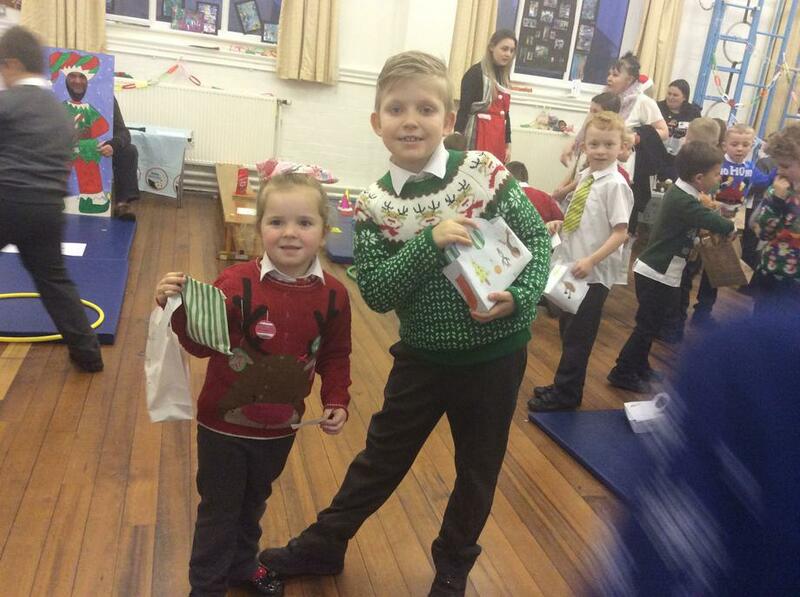 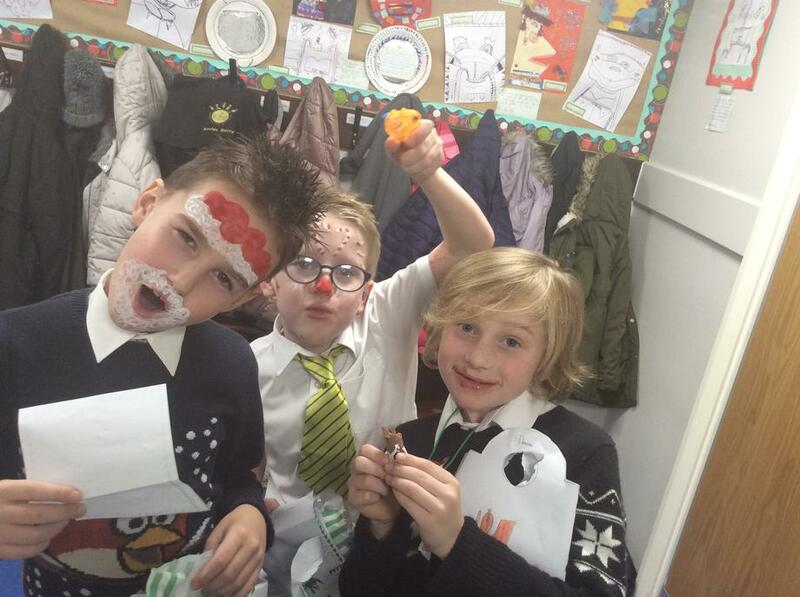 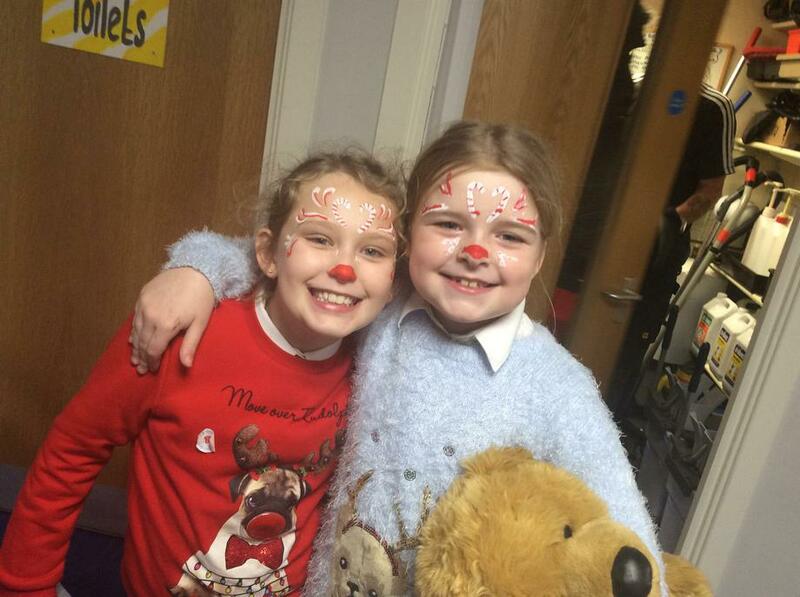 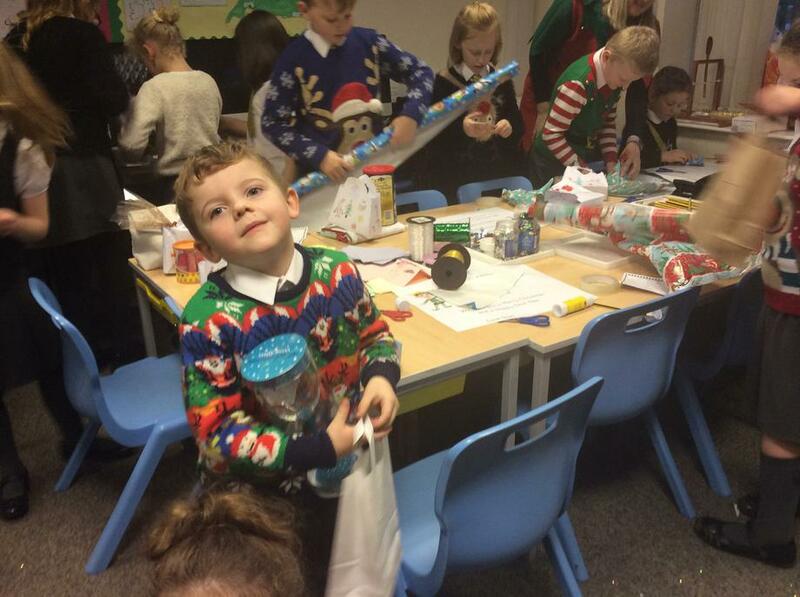 With 20 Elf Jingles to spend at stalls such as reindeer food, chocolate tombola, face painting, hair braiding and funky gel, pop the cup, pin the nose on Rudolph, gift shop and many, many more! 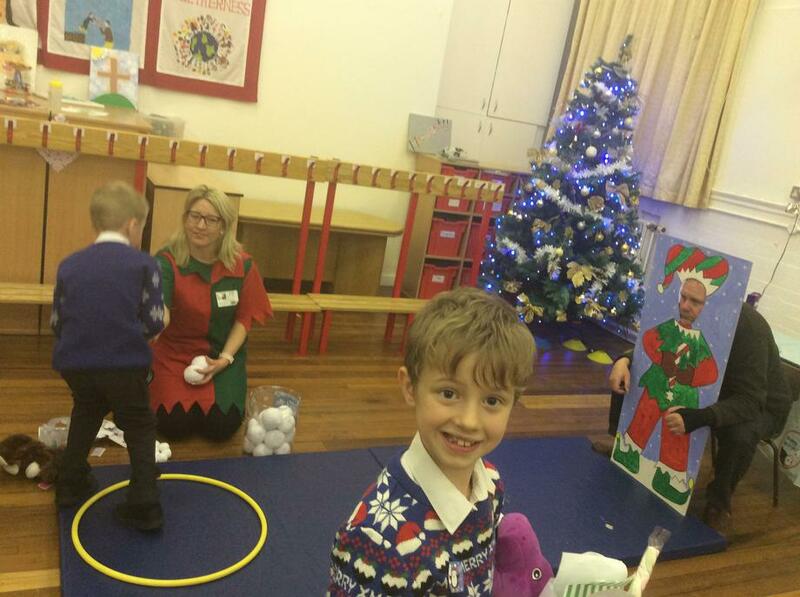 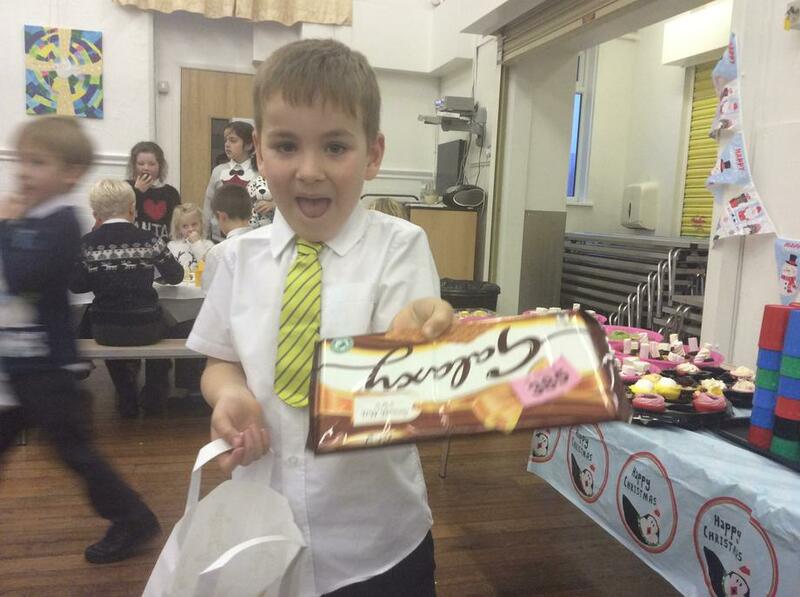 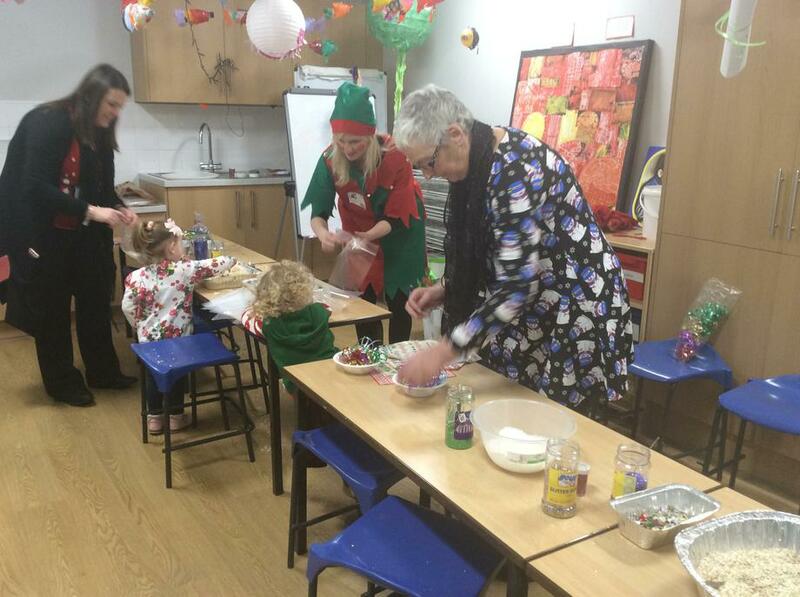 Much fun was had by all, especially when Santa's elves handed out extra Elf Jingles to the children for a little more Christmas fun! 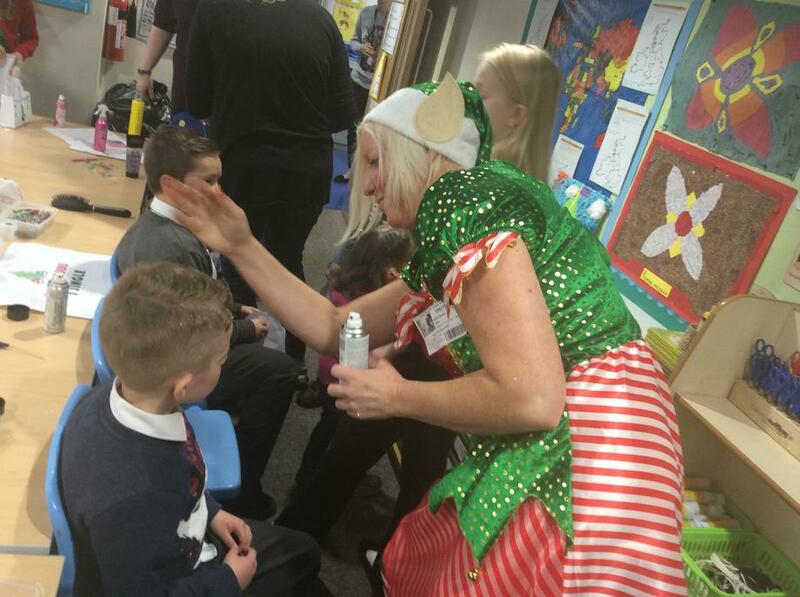 Special thanks go out to our parent Elves and to all the staff Elves who dedicated their own time to give our children a magical experience! 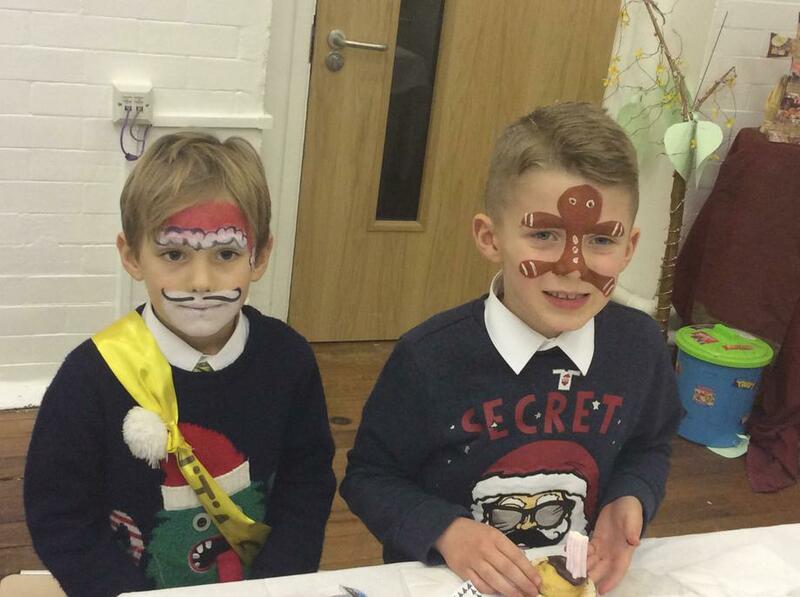 We would like to wish a very MERRY CHRISTMAS TO EVERYONE!